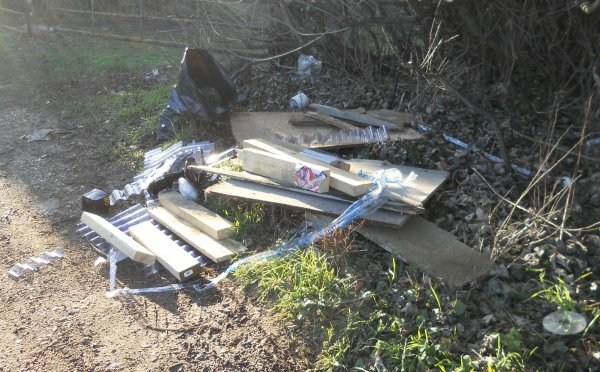 On 20 June Oxford Magistrates Court prosecuted an individual for fly tipping in Thrupp Lane, Radley where a deposit of waste was left in February 2015. The incident was investigated by Vale of White Horse District Council and the person was identified from items left in the fly tip. He was interviewed by enforcement officers from Vale of White Horse District Council, admitted to the deposit of waste and was fined in total £1478.42 by the court.